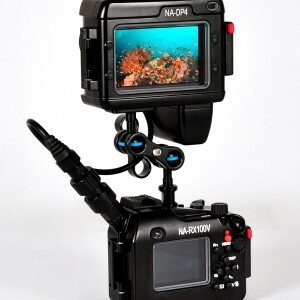 Nauticam NA-DP4 Housing includes access to all controls on the SmallHD LCD monitor with HDMI input. The housing accommodates the SmallHD monitor with one or two Canon LP-E6 batteries or Nikon EN-EL15 batteries. It also incorporates the trusted and fast acting Nauticam leak detector with visual and audible alarm. NA-DP4 housing can be attached to the camera housing by the ball joint at the bottom. 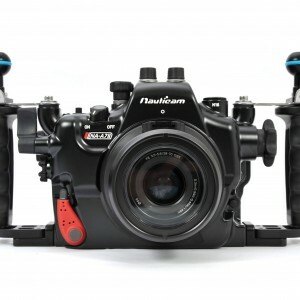 Latest Full Frame Mirrorless Nauticam is pleased to announce the NA-A7II, the newest entry in it’s mid-range series of fine underwater camera housings. The NA-A7II is an incremental improvement over the outstanding NA-A7 housing, and is the ultimate underwater machine for full frame mirrorless image making. 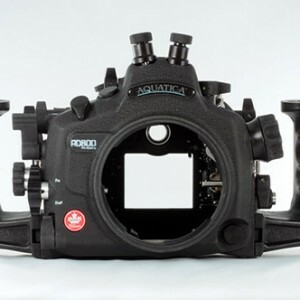 Aquatica has designed the ultimate housing for the new Nikon D800/D800e camera along with the usual comfortable ergonomics usually associated with Aquatica housings. Weighing 2.9kg (6.5lbs), the AD800 housing’s lightness should not be misinterpreted as a weakness. 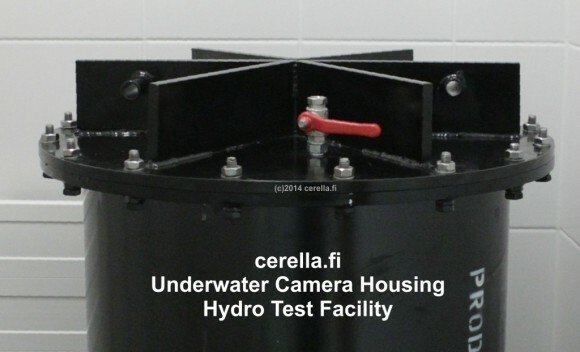 This housing still has the same standard 90m/300ft depth rating and can still be upgraded to 130m/425ft depth rating. Its knurled knobs and oversized controls mean easy operation no matter what the situation is. The housing features a wide selection of strobe connectors, an internal flash up/flash down capability, a quick access ISO lever that is thumb actuated and a total of three access holes are provided to accept various external accessories such as the Aquatica remote trigger (product A19304), HD monitors or other accessories. This housing is available in four different strobe connector configurations. The 20070-NK configuration described here comes with two Nikonos type bulkheads. Apart from the strobe connections, the configurations share the same features. It is also possible to order the AD800 housing in a kit that included both the normal optical view finder and an Aqua View finder. Please see pricelist for these further options and do not hesitate to contact us! 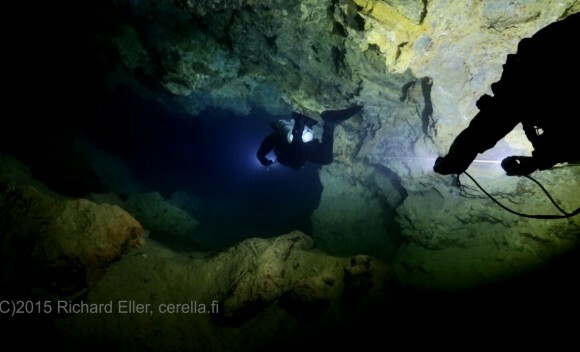 The Supernova 300W LED light is one of the most powerful diver portable underwater video lights in the world. The light emits a total of 32000 lumens which about equals or surpasses the amount of light produced by a 200W HMI light. 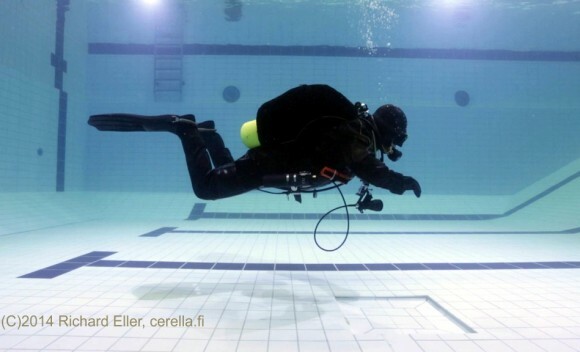 This is also comparable to light amounts produced by underwater strobes with the difference that the light is continuous thus making framing and painting the scenery with light a lot easier. 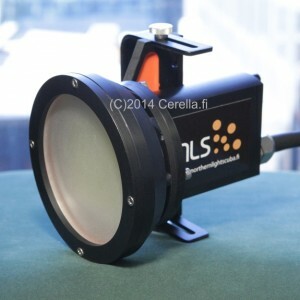 An important difference is that LED technology is more reliable and less fragile than specialized HMI technology. The restart time is almost instant. You are welcome to view this light at our offices in central Helsinki. 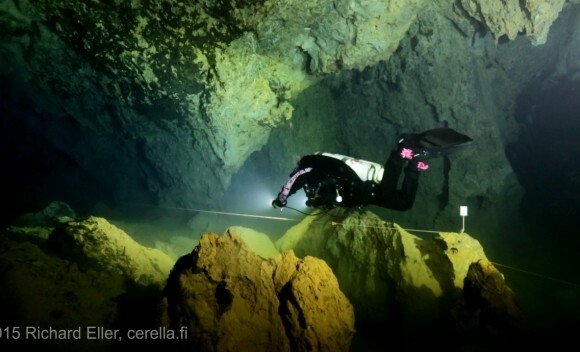 We can also arrange trials at any nearby divesite. Or you can rent these lights from us for 24 hours…3 weeks.